Logo and collateral design for Colorado-based roofing and exteriors company, Beacon Restoration. Design and layout for old-time musician Joseph Decosimo's album Sequatchie Valley. Branding design for Simply Durham, a real estate and local happenings company in North Carolina. Branding, brand standards, and collateral design for Simply Durham. 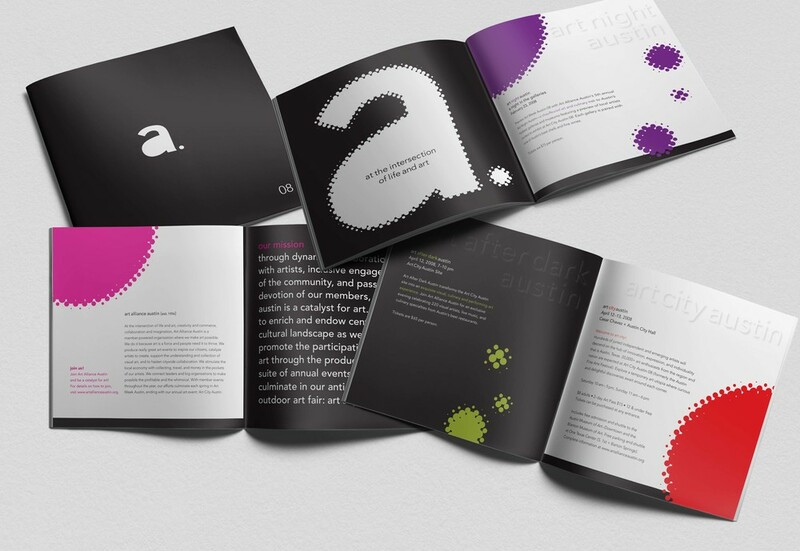 Brochure design and layout announcing the inaugural Art Week Austin, a series of annual events by Art Alliance Austin. Website design for North Carolina real estate agent, Kelly Garcia. Art direction for hand-illustrated icons representing the city. Art direction and content creation for maps page identifying main neighborhoods in the city of Durham. Label design for special New Year's run of Violet Crown featuring Deep Eddy vodka. Concept and design of published ads for Urban Durham Realty. Advertisement concept, design and layout for Urban Durham Realty. Copy writing and art direction of company photography and website redesign. Art direction of six website map illustrations and copy editing of accompanying neighborhood highlights. 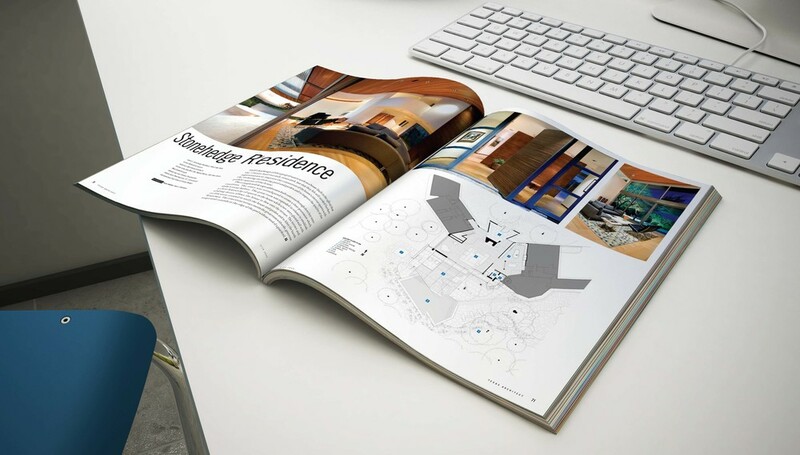 Brochure design and layout for church + main, a high-end downtown condo development in Durham, North Carolina. Branding and collateral design for Dallas-based photographer, Angela Valek. Art direction of hand-illustrated map for wedding invitations. Screenprint and apparel application for local singer-songwriter, B. Sterling Archer. Branding, logo, and website design for Big Yard Design Lab, a real estate marketing design service based in Austin. Advertisement creation for Big Yard Design Lab. Art direction and design of six bi-monthly issues of Texas Architect magazine, the publication of the Texas Society of Architects. Art direction of featured illustrations for special issue of Texas Architect magazine on the city of San Antonio. Layout and design of all editorial sections of Texas Architect magazine. Typography, design and layout for Ride Texas Magazine feature story on Texas Travel. Design and layout for Ride Texas Magazine feature on Big Bend Ranch State Park. Art direction of hand-illustrated marketing postcard sent by a North Carolina-based real estate agent. The postcard series, sharing some of Courtney's favorite things and places, was distributed to clients across the Triangle Area. Advertisement design for Austin-based hair salon, Kalour Studios. Logo design for Feathers Body & Beauty skincare line. Brochure design and layout for Texas Society of Architects annual gala. Typography and layout for Austin-based The Invincible Czars album The Nutcracker Suite.